Today you can take 25% off of your purchase of just about anything at Olive Juice, as long as your order total is at least $50. 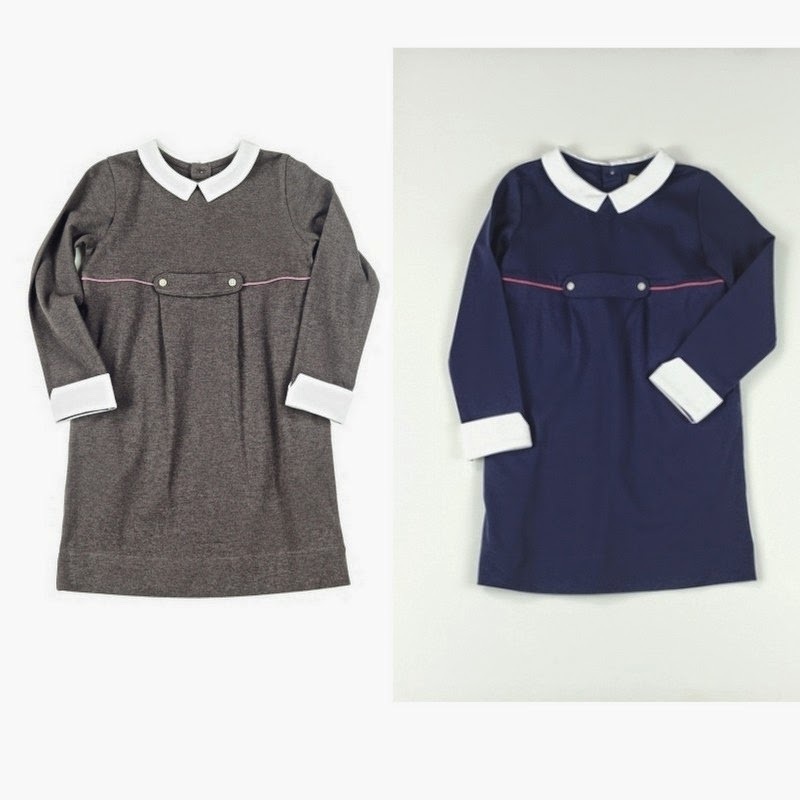 I had a peek in the winter sale section and found these cute schoolgirl dresses for next fall... the navy one is just $11.96 and the brown one is just $14.96 after the addition discount! Be sure to check for some highly discounted treasures in the sale and outlet sections... there are some bargains to be had today, friends. The tips about online shopping apply to clothing accessories, such as boots, belts, jewelry, and handbags. To find the best cclothing promo codes deals with ease, you can download a Craigslist search tool.